@sundberg84 HEHE no problem I'm not that clear in my questions ether. Let me describe my setup. Easy PCB (yours) revision 8. If I have one sensor connected DS18b20 pin 3. No problem with radio connecting to Gateway. If I add a second (soil Moisture) sensor on pin 4 the node gets problem connecting to GW. Sometimes it takes 5-10 tries and it connects sometimes never. So where is the problem here, Power to NRF is the same (good new battery’s 3.2v) Tried some setups where I put nrf at a distant from soil Sensor, same problem. If I disconnect soil sensor it will connect at the first try again. So what in the setup can disturb the radio/NRF so it has problem connecting? If running NRF via booster it makes sense that the booster can add noise but when you not running nrf through booster what can then be the source for noise? @sundberg84 What can then make the radio not connecting when adding a soil sensor and as soon as you disconnect it node connect to GW. @mfalkvidd Booster is not always the issue here, had the same issue when trying use my Rpi3 as a GW. None of my nodes was able to conenct the first 5 tryes so I bought a NodeMCU insted to us as GW. 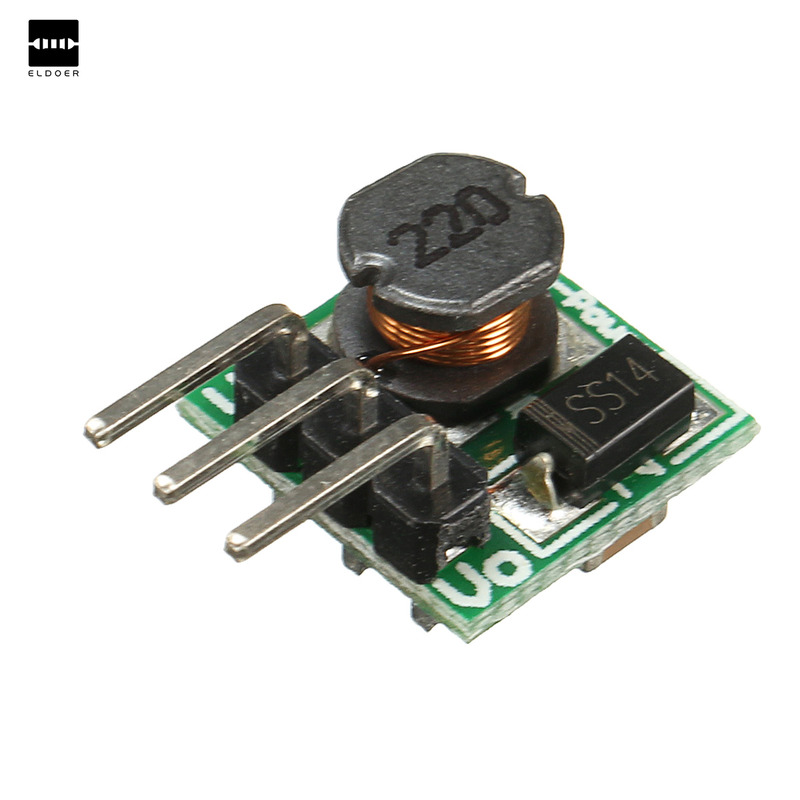 Looks like there is newer and more expensiv NRF modules to, Like this one http://www.elecfreaks.com/estore/nrf24l01p-pa-lna-v3-1-rfm05.html and I think as long as power dosent drop under 1.9v it should be able to send atleast acording to spec. So what you saying is that the Noise is something that disturb the radio frequency or is it more the signal from Arduino to radio? @mfalkvidd OK got that but how come it dosent connect when soil sensor is connected and powerd directly from battery. If I disconnect soil sensor it connects directly. How can that sensor "disturb" radio module? My setup is EasyPCB board with 2AA batteries with booster and one dallas sensor on D3. Radio is NRF24L+. With this setup and new batteries, the node has no problem connecting to GW. But as soon as battery drops or I connect a soil moisture to it its having problem connection to GW. Could anyone with more knowledge of electronic try to explain why this is happening. The thing is that after 5-15 tries it can suddenly register. Why then and not first time. Read a lot of stuff that radio is sensitive and you should not run it behind a booster, Why? What is it that happened then, all logic in my head says 3,3 V is much better then 2,5.